During a damaging earthquake, life-protecting actions must be taken instantaneously. 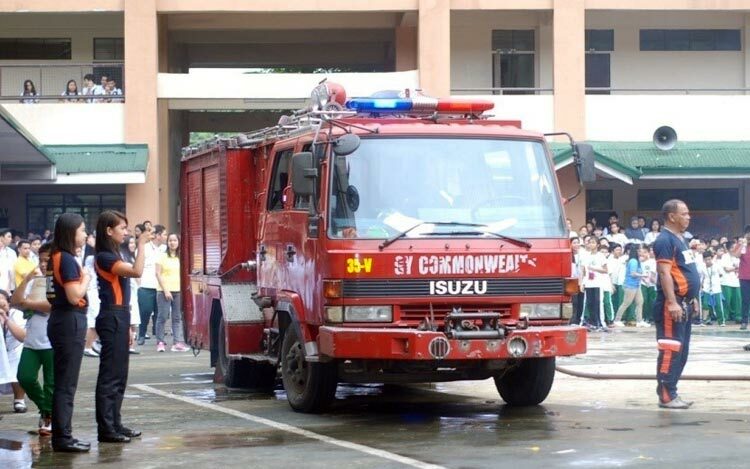 The objective of the drill is to train and test students and teachers on how to respond to the complications of an actual earthquake and fire. 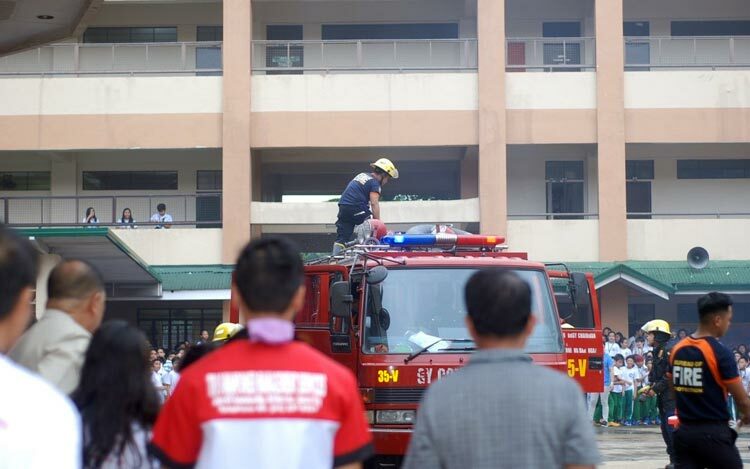 The department/school continuously supports the drill annually.